Festival, Vocal, Music, Ramakrishnan, Murthy. 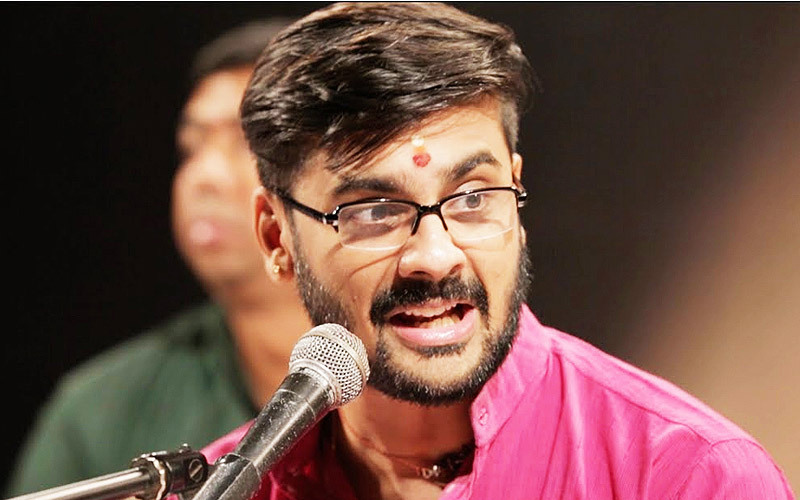 Ramakrishnan Murthy is a Carnatic Music vocalist from India. He regularly performs in the annual Madras Music Season besides being featured in music festivals world over that focus on Indian Classical music. He is an A-grade artist of the All India Radio and Doordarshan, Chennai. 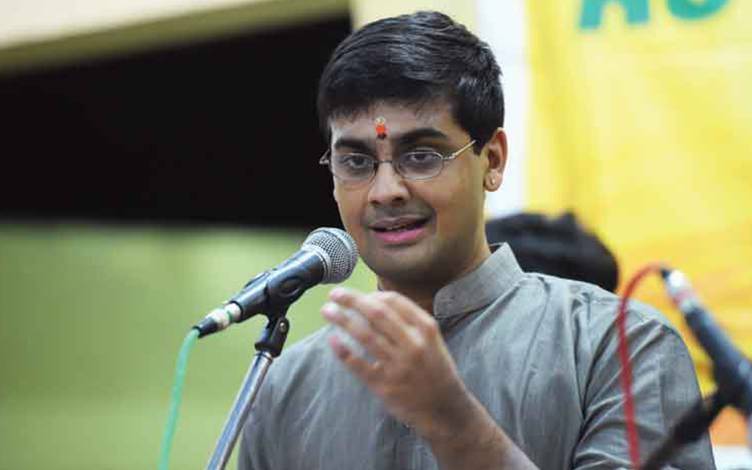 Ramakrishnan Murthy began his Carnatic music training from Smt. Padma Kutty in Irvine in 1997. In 2001, he began to take advanced lessons from veteran violin artist Delhi P. Sunder Rajan. Ramakrishnan also spent brief periods of time learning from Vairamangalam Lakshmi Narayanan, CR Vaidyanathan, Vaikom Jayachandran and Chengleput Ranganathan. He is currently under the tutelage of R. K. Shriramkumar. Ramakrishnan Murthy is an Informatics graduate from the University of California, Irvine. 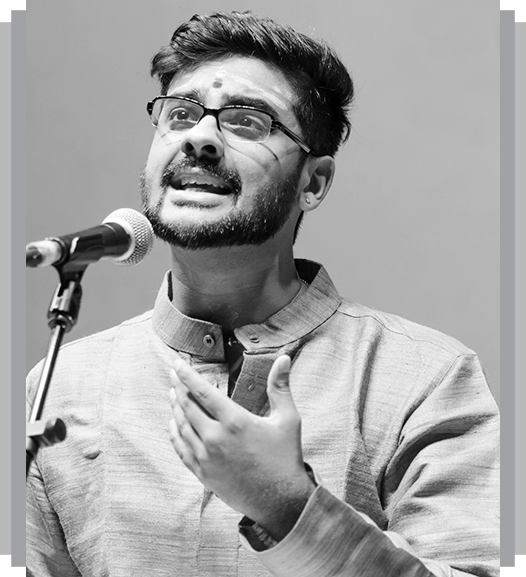 In June 2011, after completing his undergraduate education, Ramakrishnan moved to Chennai permanently and began pursuing Carnatic music full time. He has, since, performed regularly in Indian and international music festivals and famous sabhas, including the Madras Music Academy and has been accompanied on the violin and the Mridangam by notable artistes such as Delhi P Sunder Rajan, RK Shriramkumar, Nagai Muralidharan, the Mysore brothers (Mysore Nagaraj and Mysore Manjunath) and T. K. Murthy, T. V. Gopalakrishnan, Guruvayur Dorai, Umayalpuram K. Sivaraman, Trichy Sankaran and Karaikudi Mani, . His wise sense of aesthetics, his alignment to pitch(shruthi shuddham), enunciation of words, the clarity of his gamakas and his patanthara are often appreciated by critics. 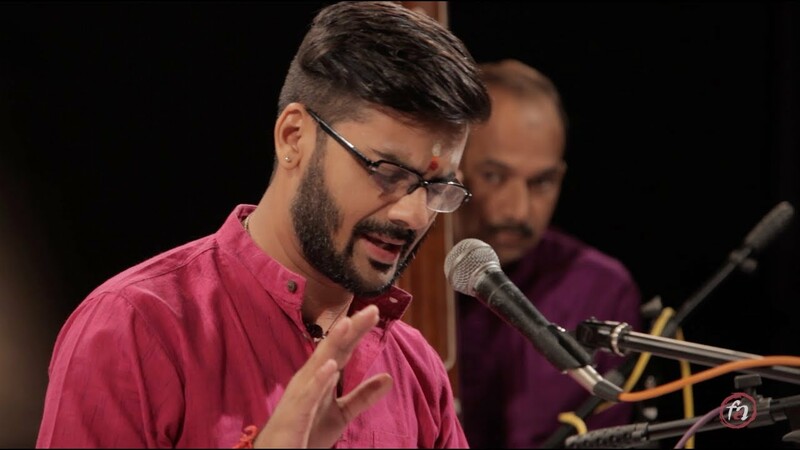 Some critics have noted a coarseness in his voice, but this texture of his voice is also seen to lend a husky texture to certain ragas like Sahana. The influence of Ramnad Krishnan, Semmangudi Srinivasa Iyer and K. V. Narayanaswamy has been observed in his music. Shanmukha Sangeetha Shironmani title from Shanmukhananda Fine Arts and Sangeetha Sabha, Mumbai, 2013.